Provided in this collection are several grandly #majestic #staircases of the Old World. Likewise, there are several #ancient #arches and #doorways – architectural wonders constructed by #OldWorld artisans – included in this #collection. We’ve added some unique bonus images to this collection as well – colorful and stately Victorian structures from America’s past century. Tags: Advertising, Arches, Castles, Collection, Creatives, Digital Compositing, Doorways, Europe, Graphic Designers, how to photoshop, Location Sets, Old World Architecture, Old World Charm, Staircase, Victorian Era, Victorian Homes. One of the fundamental concepts of design is being able to frame your subject (the doorway or the arch), thus making your subject the center of attention. The same concept applies for leading lines (e.g, staircases). 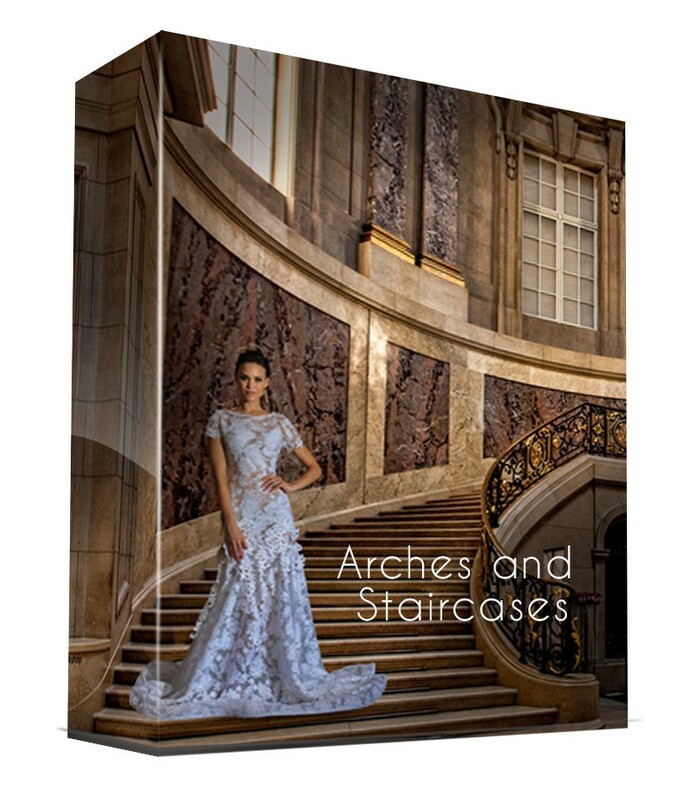 Provided in this collection are several grandly #majestic #staircases of the Old World. Likewise, there are several #ancient #arches and #doorways – architectural wonders constructed by #OldWorld artisans – included in this #collection. We’ve added some unique bonus images to this collection as well – colorful and stately Victorian structures from America’s past century. All of the location sets in this, and the full Epic Location Set Collection, are professionally photographed at precise angles which leave enough foreground space to realistically drop in your subject.